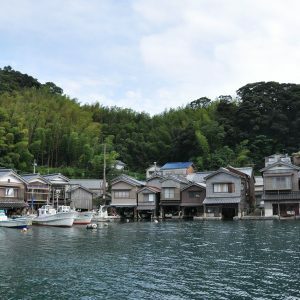 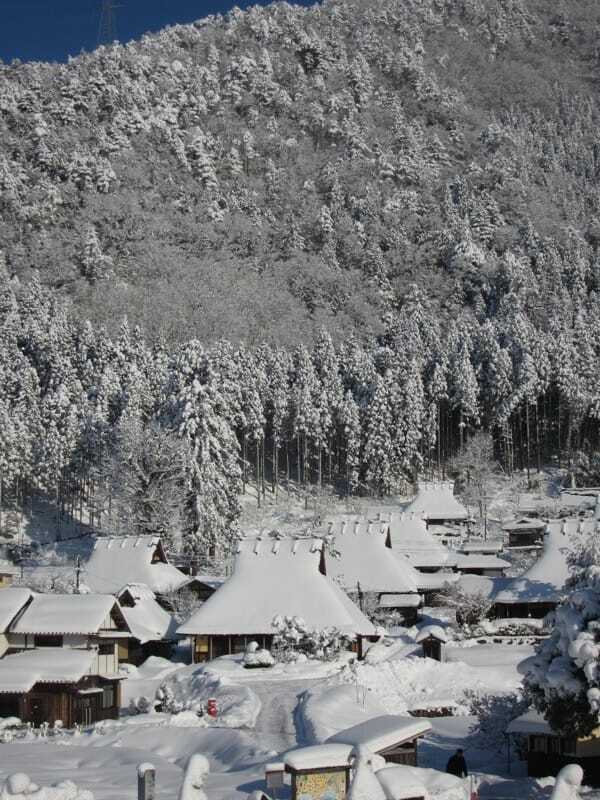 Miyama is beautiful every season. 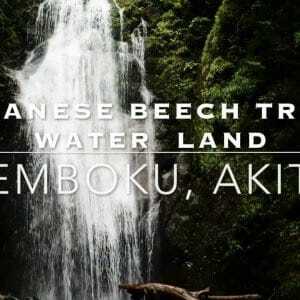 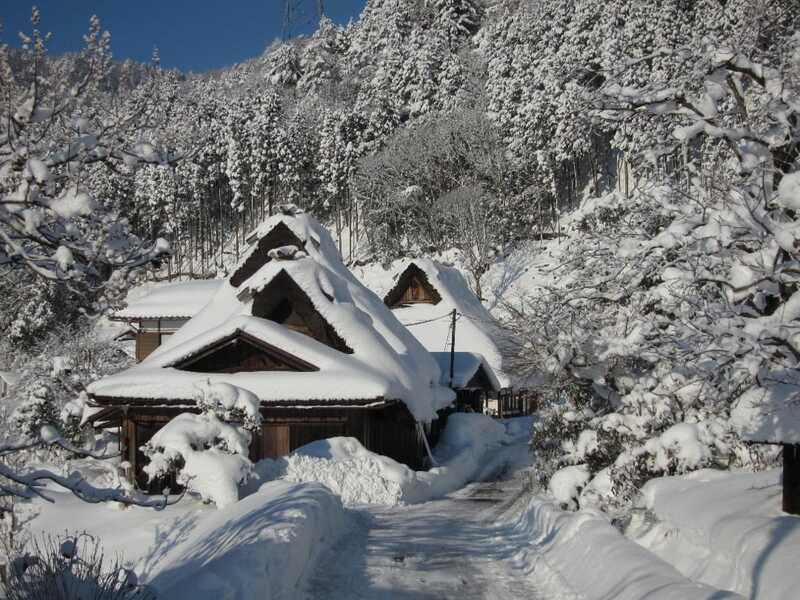 But I suggest that you visit in the winter. 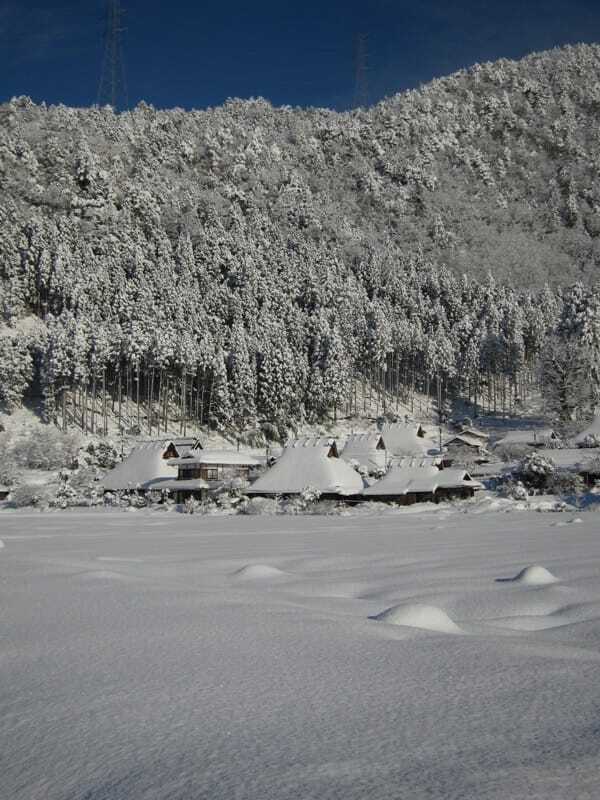 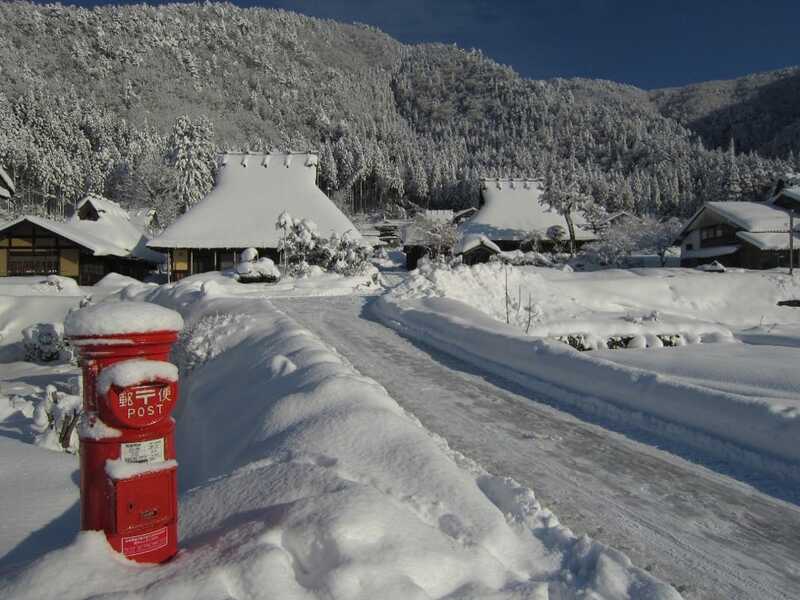 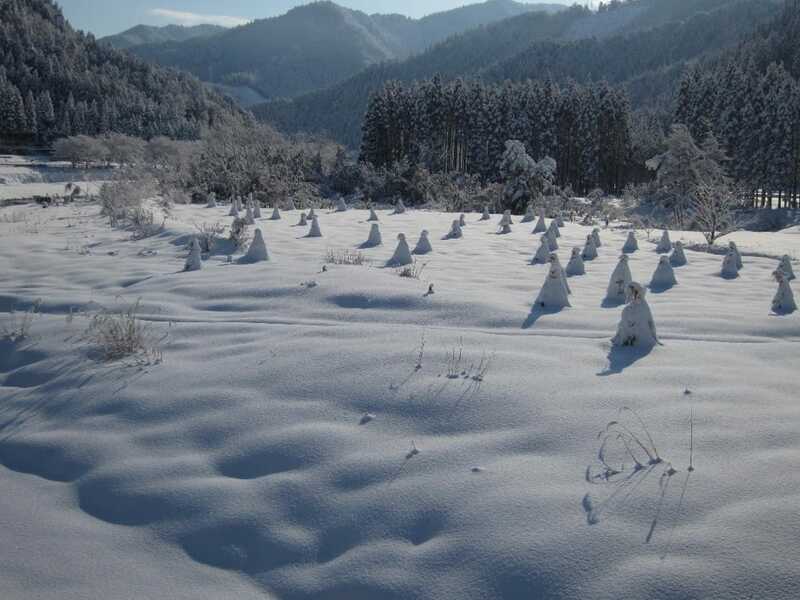 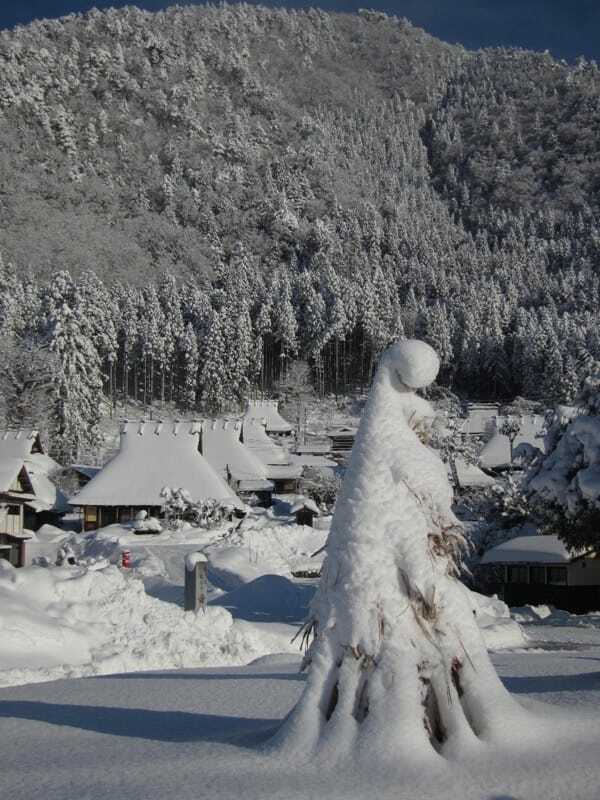 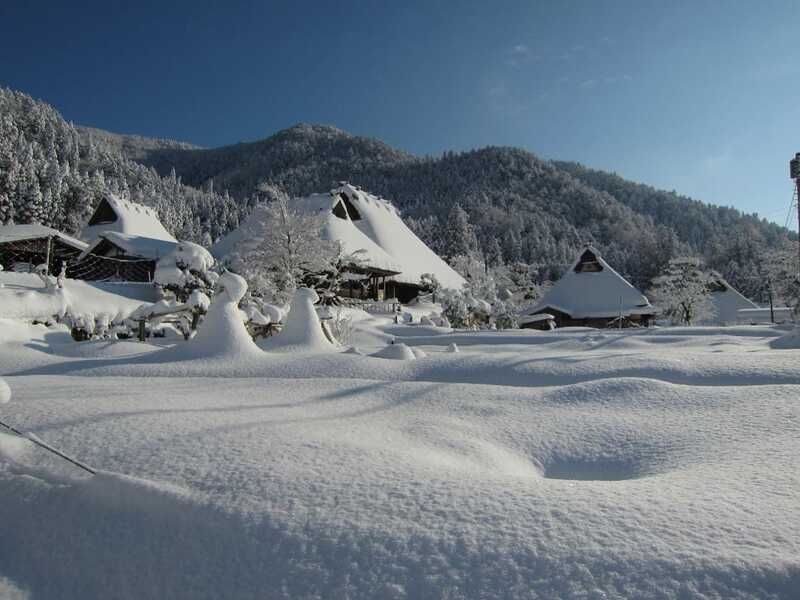 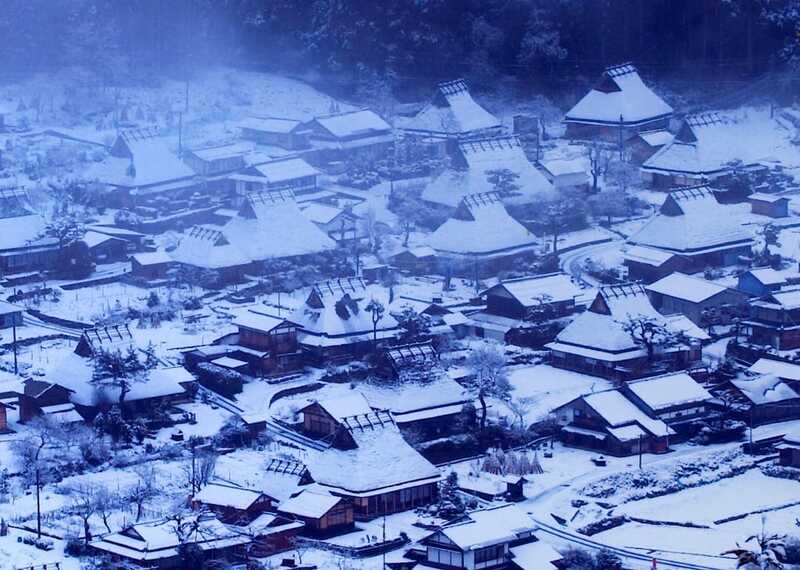 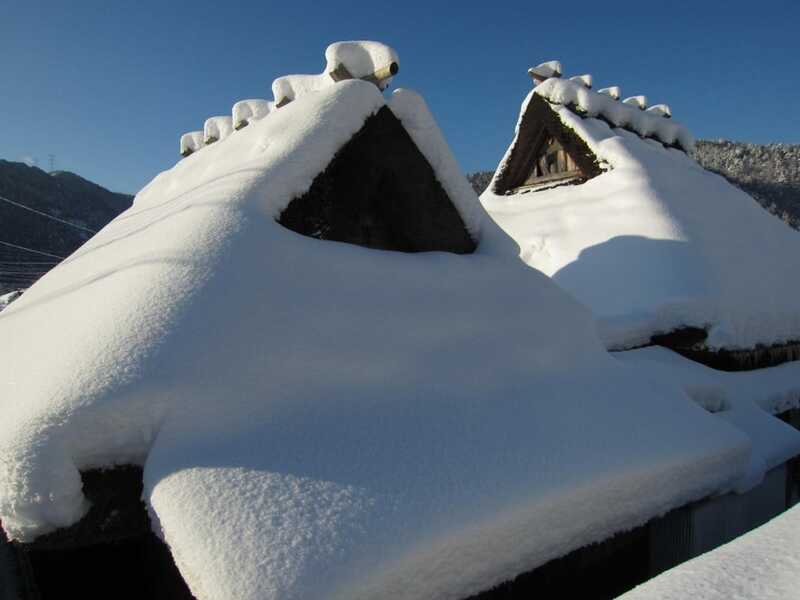 Due to the snow, this village is isolated from the main town. 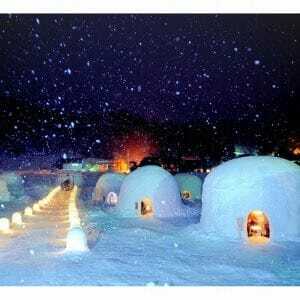 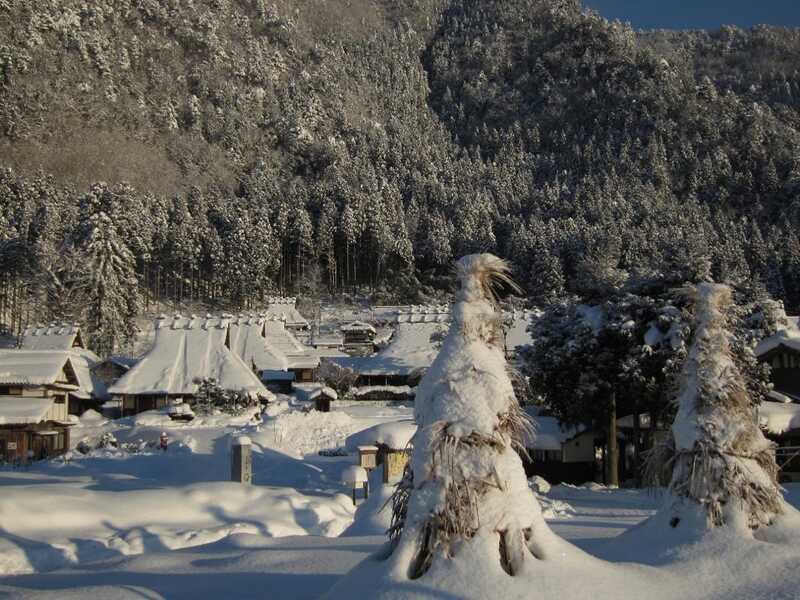 Held annually during the coldest time of the year (usually the end of January to the first week of February), Kayabuki-no-sato or the thatched village is lit up decoratively and the whole village is adorned with lanterns made out of snow. 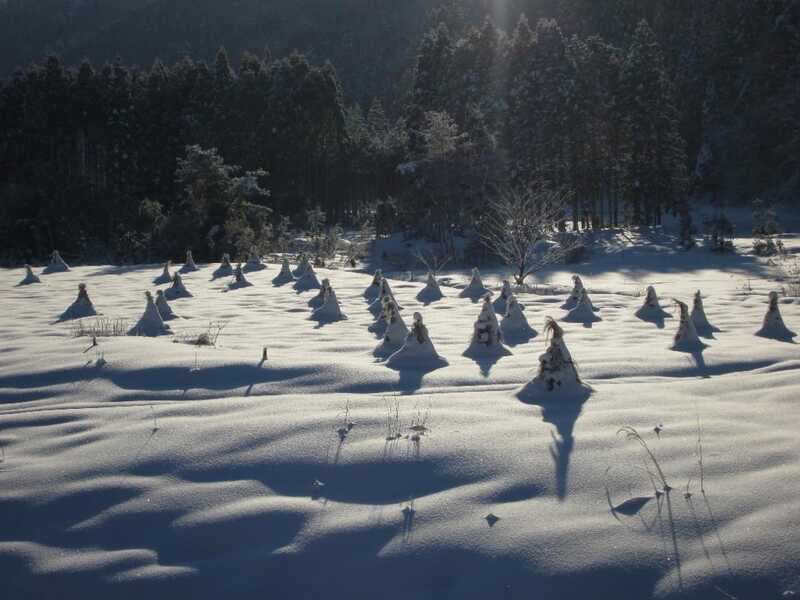 Attendees are also encouraged to join in with the making of these lanterns and the locals will happily show you how it is done. 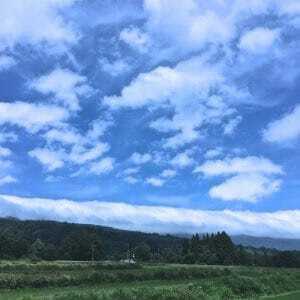 On the first and last day of the week long event, there are also fireworks. 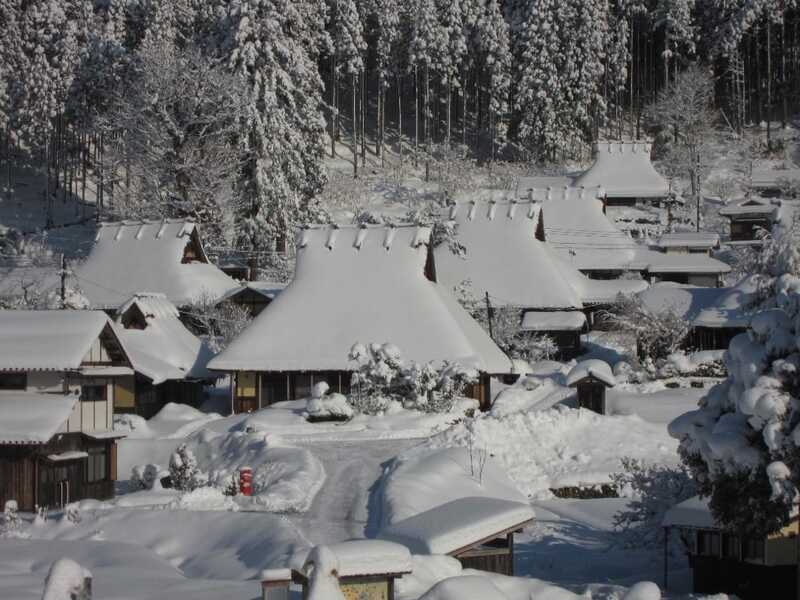 The thatched village is quite spectacular when everything is covered in white snow and the lanterns create a special atmosphere. 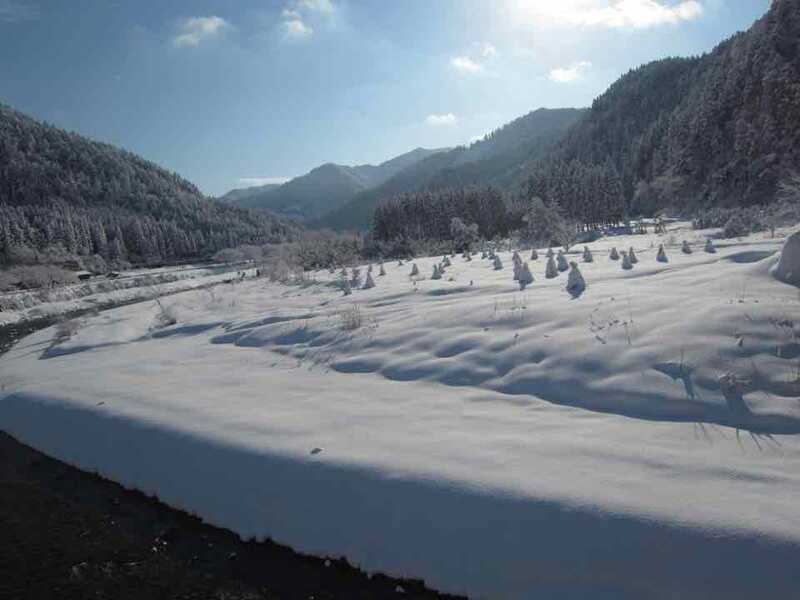 I am sure that you will enjoy the beautiful scenery covered in white snow. 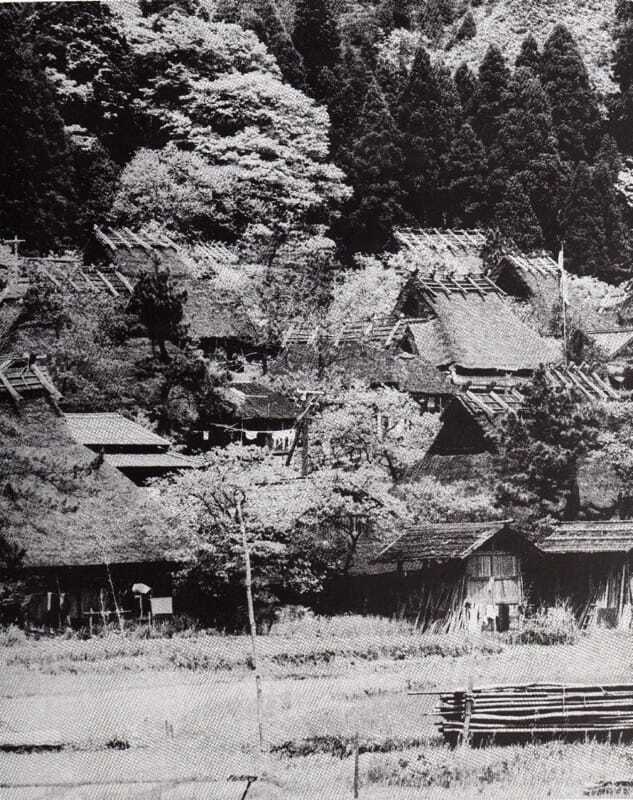 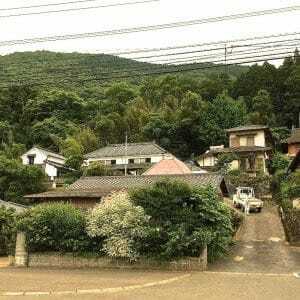 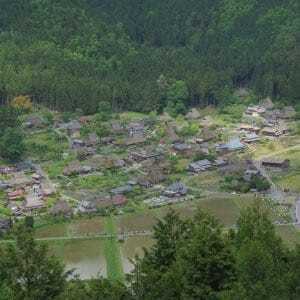 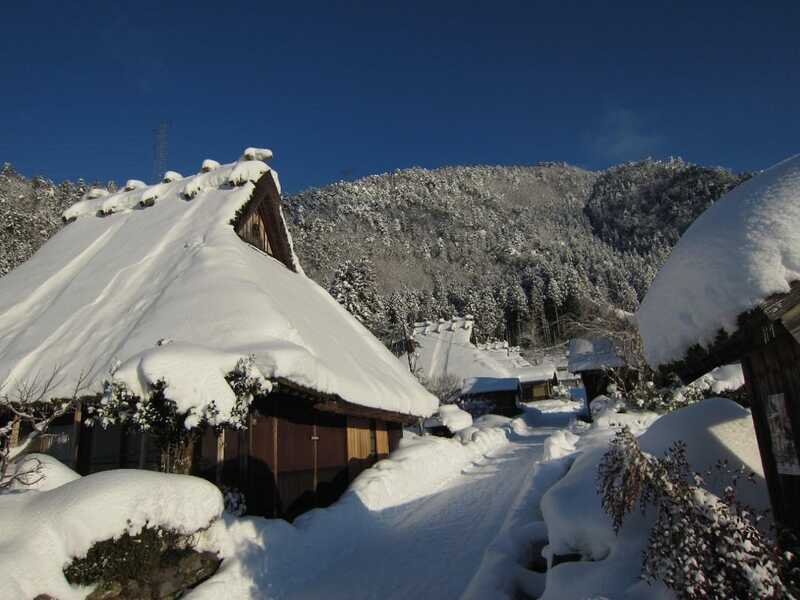 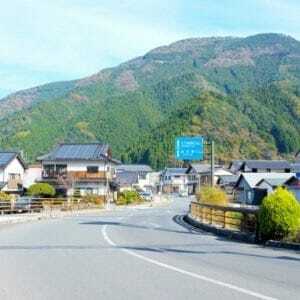 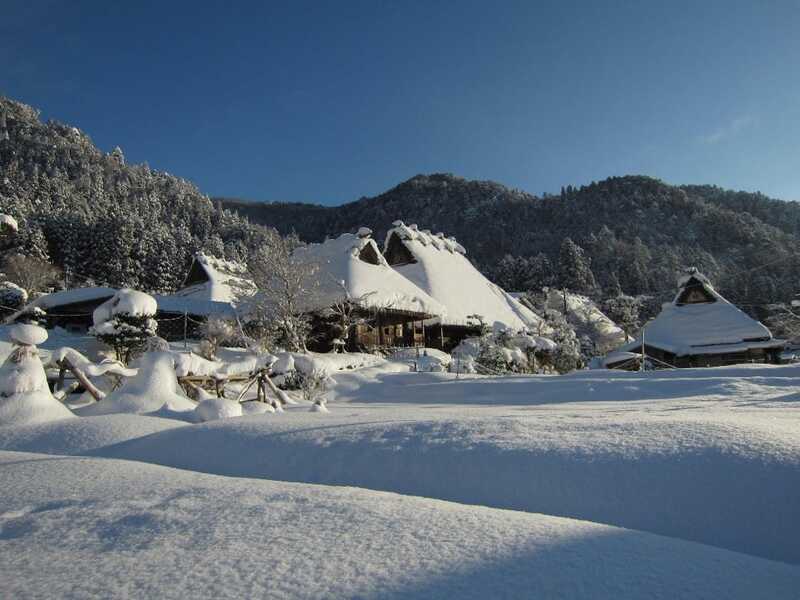 If you stay at a minshuku（private homes that run inns providing room and board）in the village of the thatched roofs, you can experience the rural Japanese lifestyle. 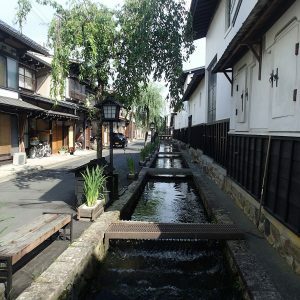 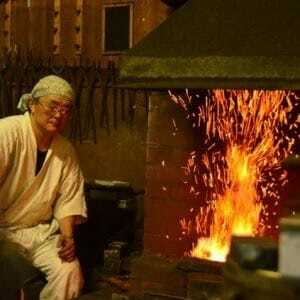 Entrance to the Kayabuki no sato. 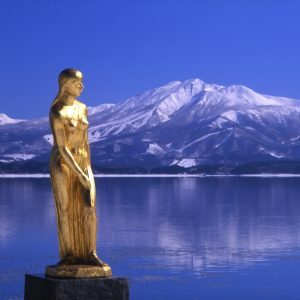 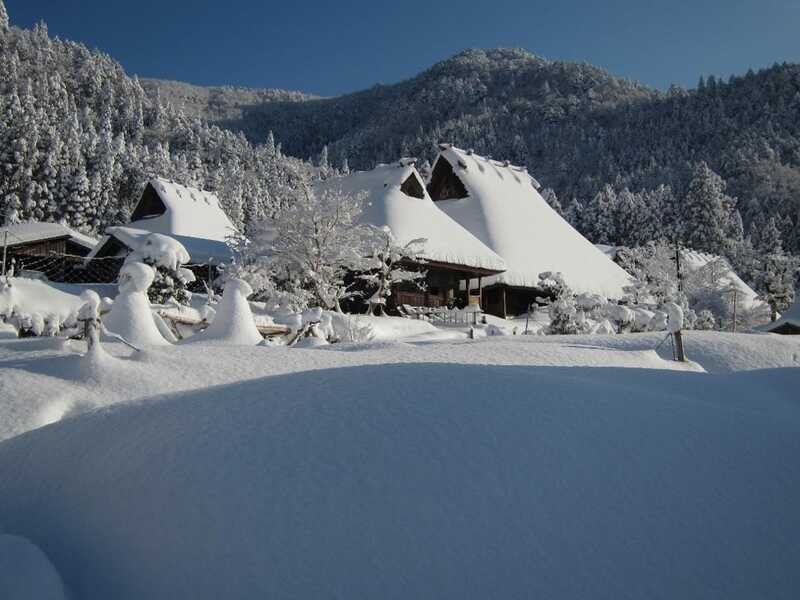 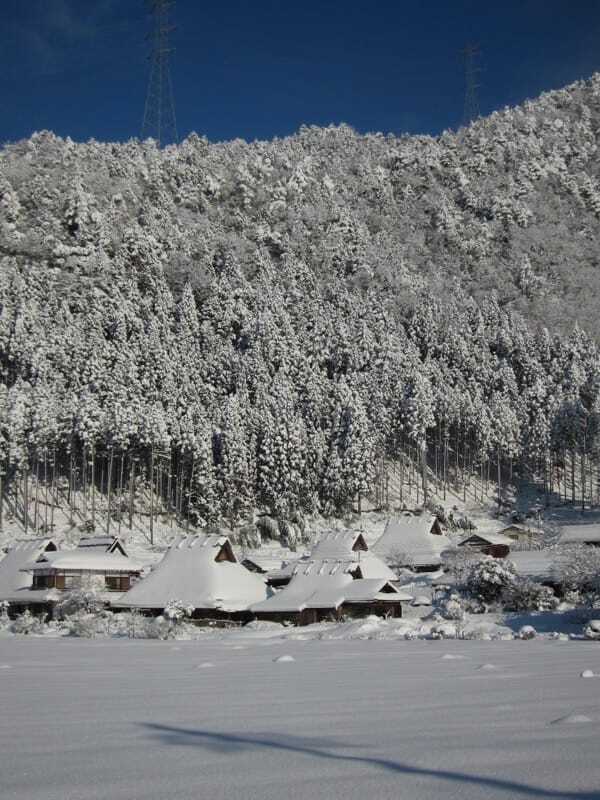 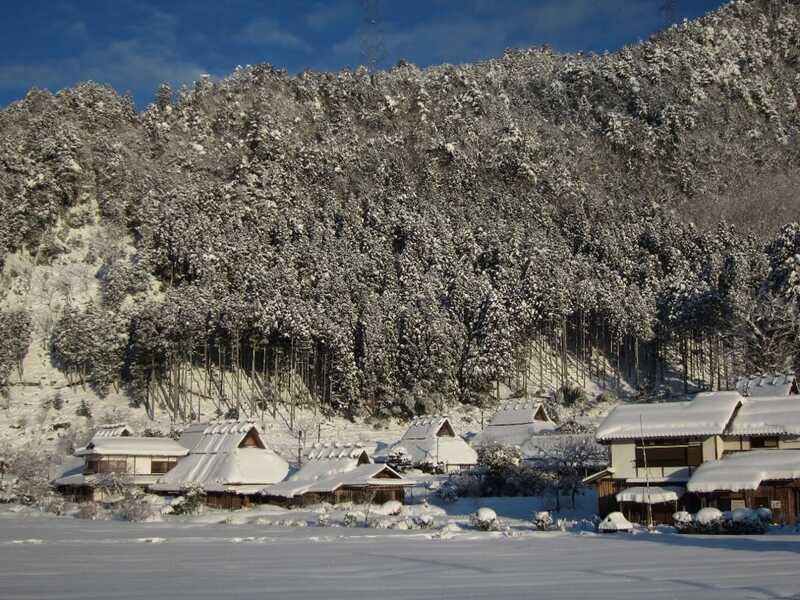 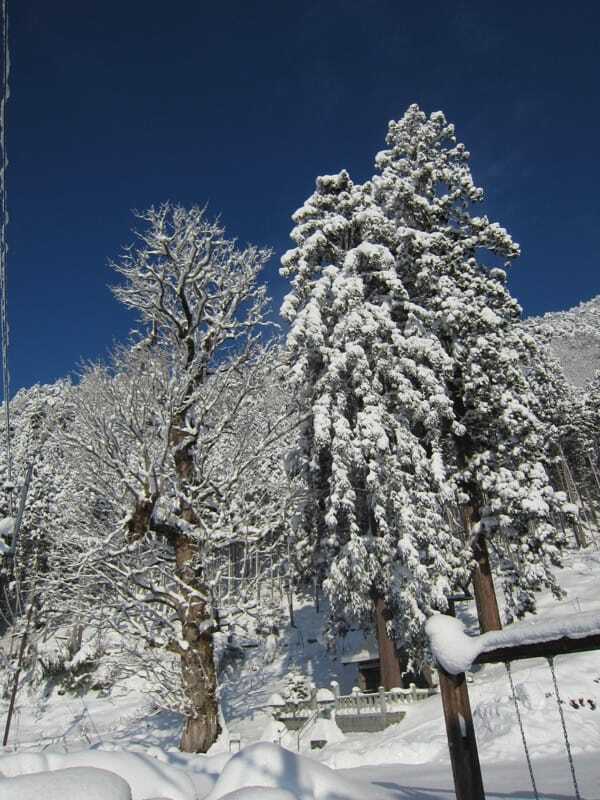 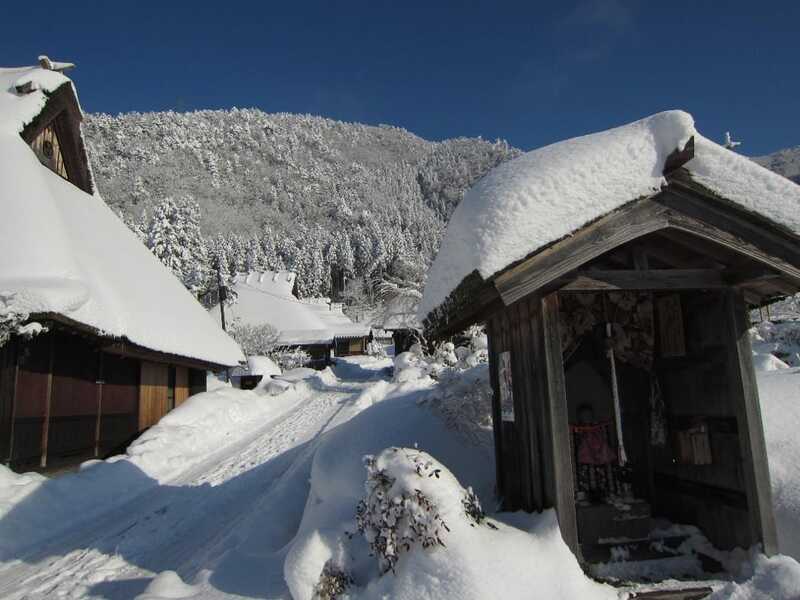 Winter miyama is extremely scenic. 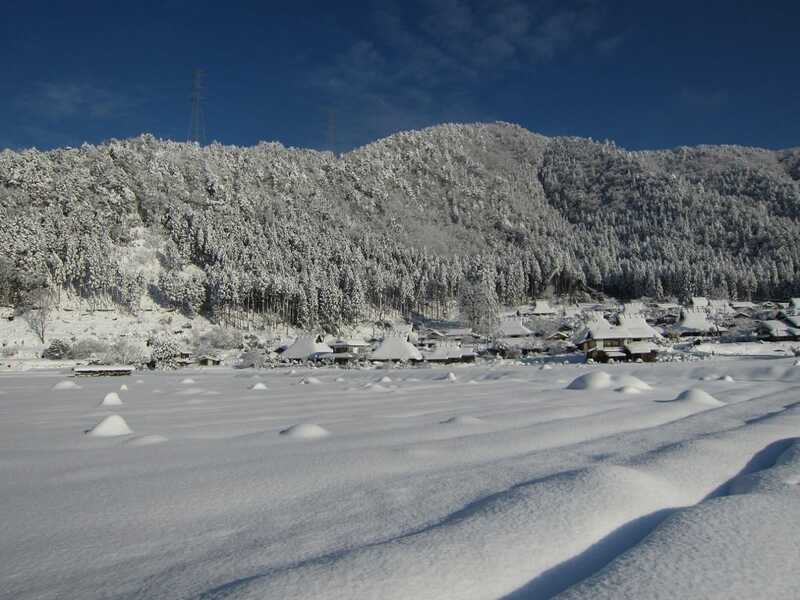 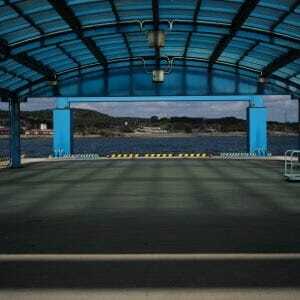 Blue and white is winter miyama. 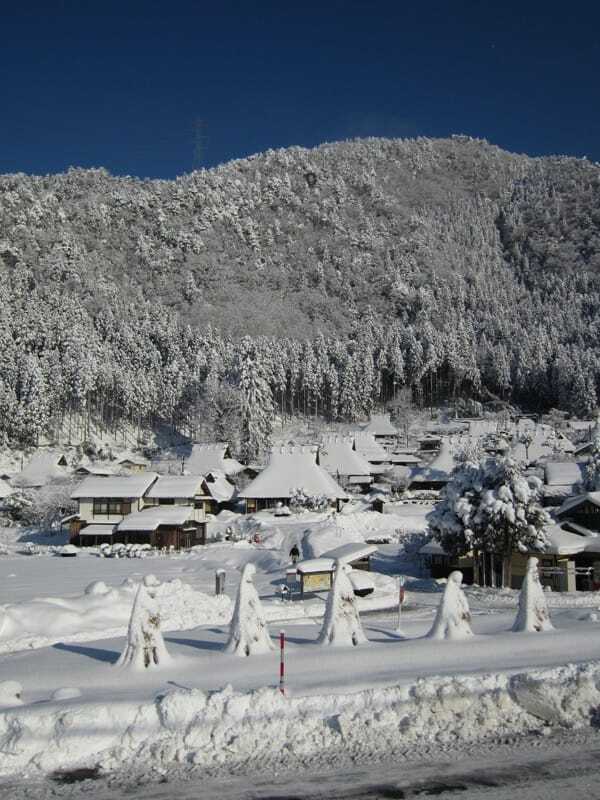 Winter miyama has so beautiful !